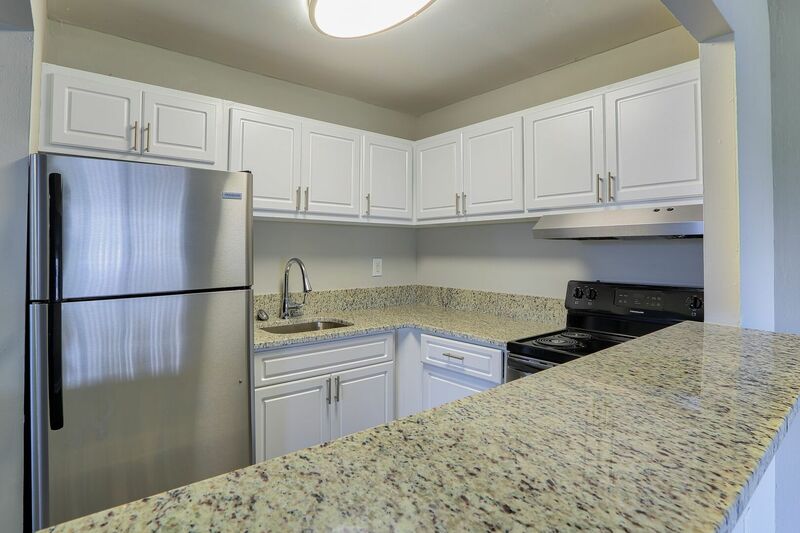 At Cottage Cove Apartment homes, you will find newly renovated interiors giving the community a FRESH MODERN LOOK! 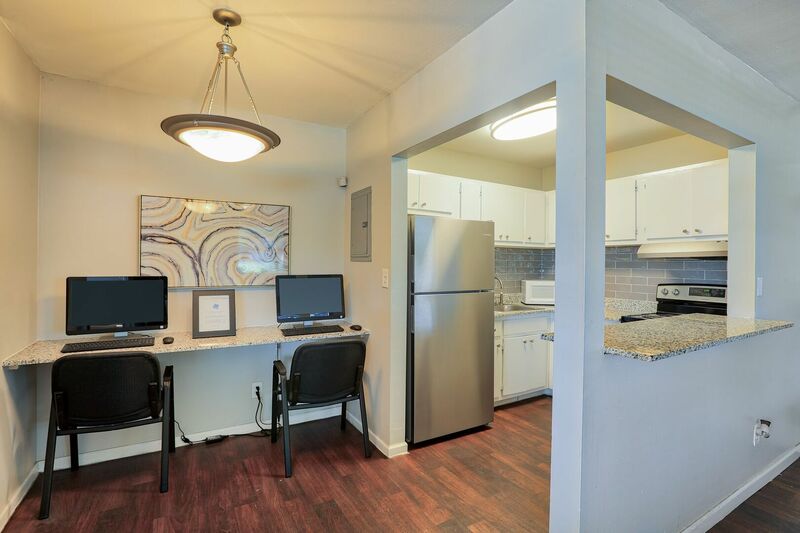 We have many styles and floor plans to offer, ranging from studios to two-bedroom town homes, ensuring you get the perfect apartment to call your NEW HOME! 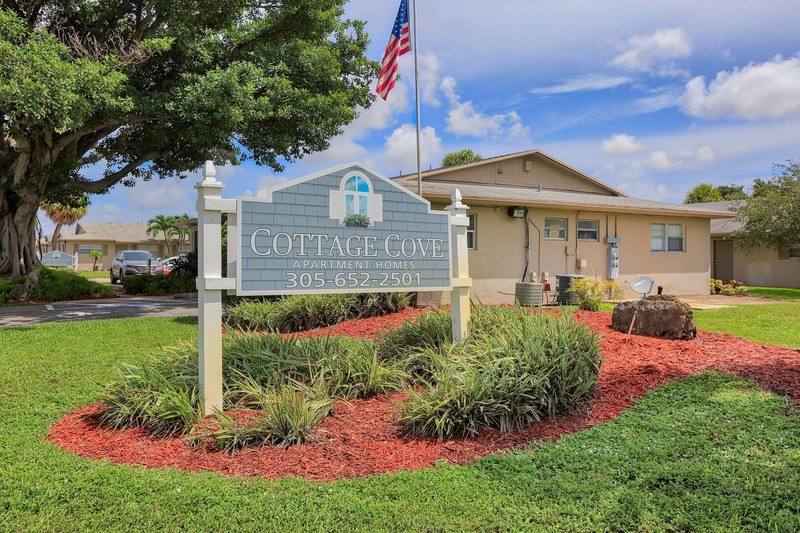 Cottage Cove Apartment homes is conveniently located to many area attractions for family fun year round. 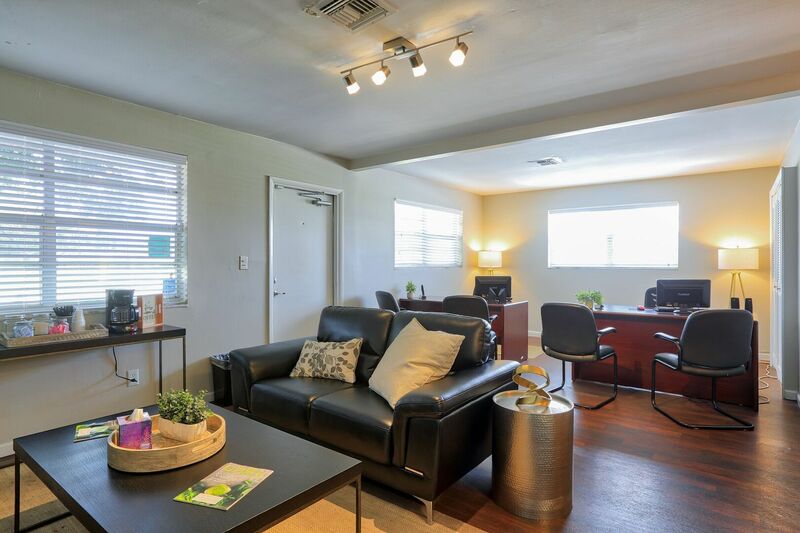 We are also located with easy access to I-95 and Florida's turnpike, as well as, directly on Miami-Dade bus route making traveling easy and convenient. We are just minutes away from Aventura Mall with its movie theaters and shops, and just a short drive from Miamis many beautiful beaches. Shop, dine and play! 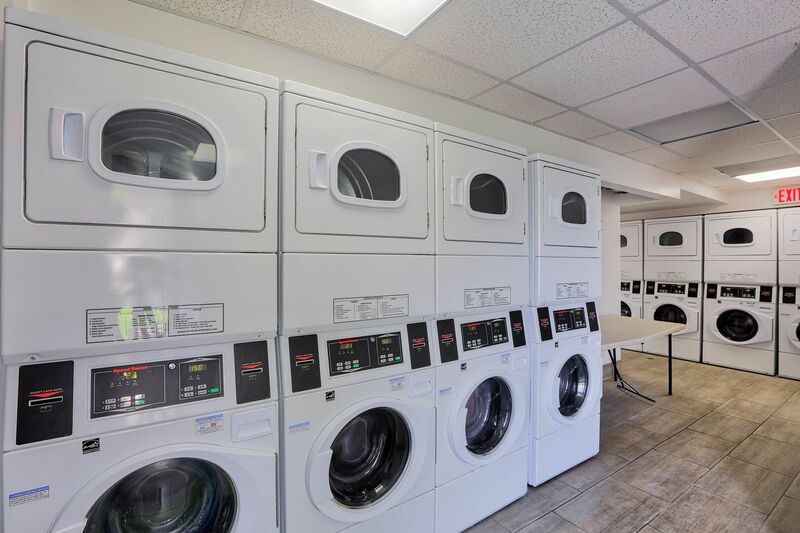 Experience all that Cottage Cove Apartments has to offer, just steps from your door. Live in a fresh community with cutting-edge design, incredible amenities, and engaging social spaces at our new Miami apartment homes. 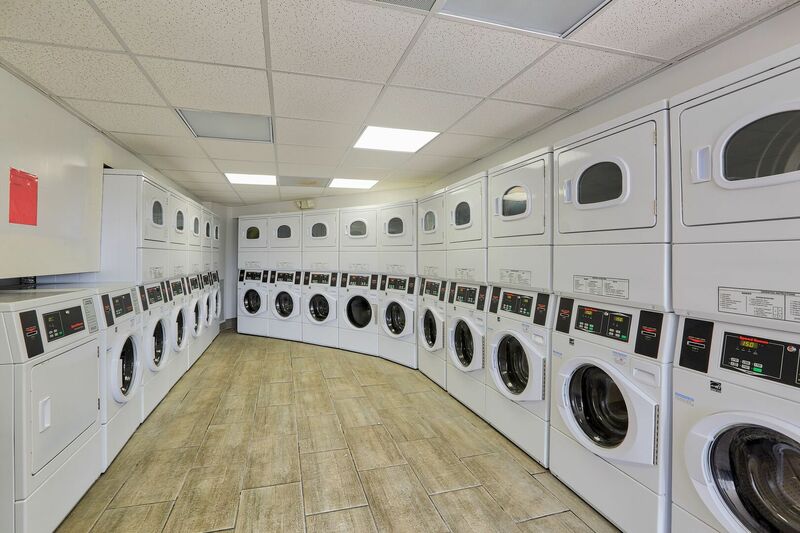 Discover a whole new world from our convenient location. 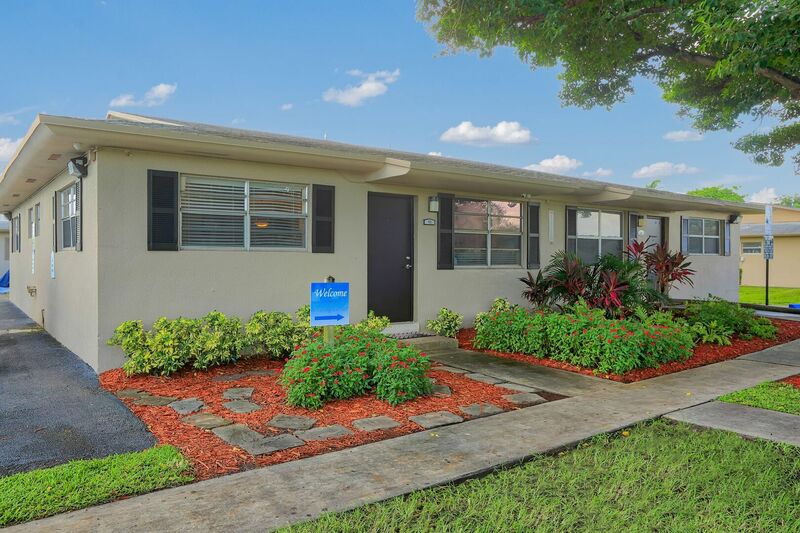 Located near dining entertainment and local nightlife, our apartments in Miami feature a pedestrian-friendly neighborhood.